*Y/our Top 10 Certificates remain hot. *The focus on new skills for the 21stcentury. *Certificate in Data Analysis is the most popular course in North America. 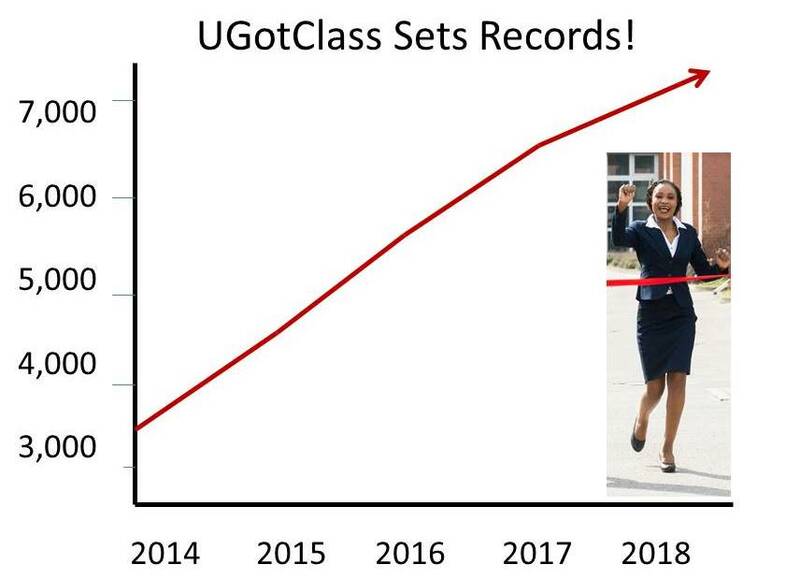 *All the cities and markets for UGotClass are growing. *Exciting new certificates premiere in 2019. *We know what works. Our Top Partners share their success with us. We share the techniques with you. Just ask us. Email info@ugotclass.org and ask for a free critique of your print brochure.